The Parish of Llangiwg is an ancient parish in Wales. 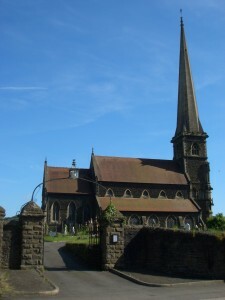 The Church of St Peter, Pontardawe is where you will find us. Our vision is to promote the faith of Jesus Christ, the Son of God, in all that we do. For us this means sharing with God in his work to reach out into his world. 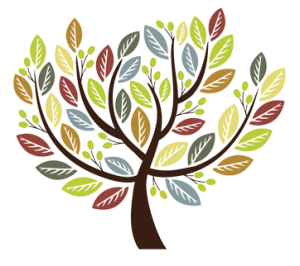 In the name of the Lord, we warmly welcome anyone who wishes to share in this vision; anyone who feels that they have lost their way and need guidance; and any in our community or simply visiting Pontardawe who wish to join us for worship.